Consider adding an alternative treatment for migraines when your attacks are persistent and conventional treatments don't work well enough. Adding one, or a combination of these options could help you manage it all a bit better and bring faster relief. What are the best alternatives when approved treatments aren’t working effectively? One of the worst parts of my migraines, besides the pain, is the feeling of hopelessness. For you it might be the fatigue (hangover) afterwards. Do you get breakthrough pain? We often depend on medications that don’t work properly. Or we suffer from the severe or frightening side effects they cause. 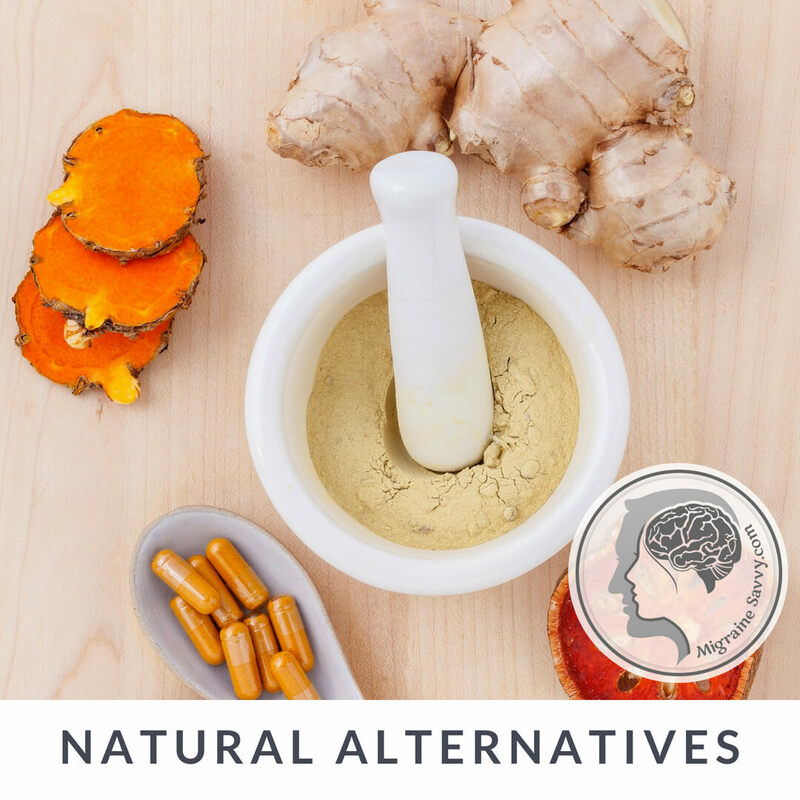 Alternative migraine treatments offer us another option for pain management, one that is easier on the body and has fewer side effects. How To Choose The Right Alternative Treatment For Migraines? There are so many alternative therapies that claim to help reduce migraines, I couldn't count them on my fingers and toes! I suggest you do your research and I prefer to stick to the most evidence based treatments available. 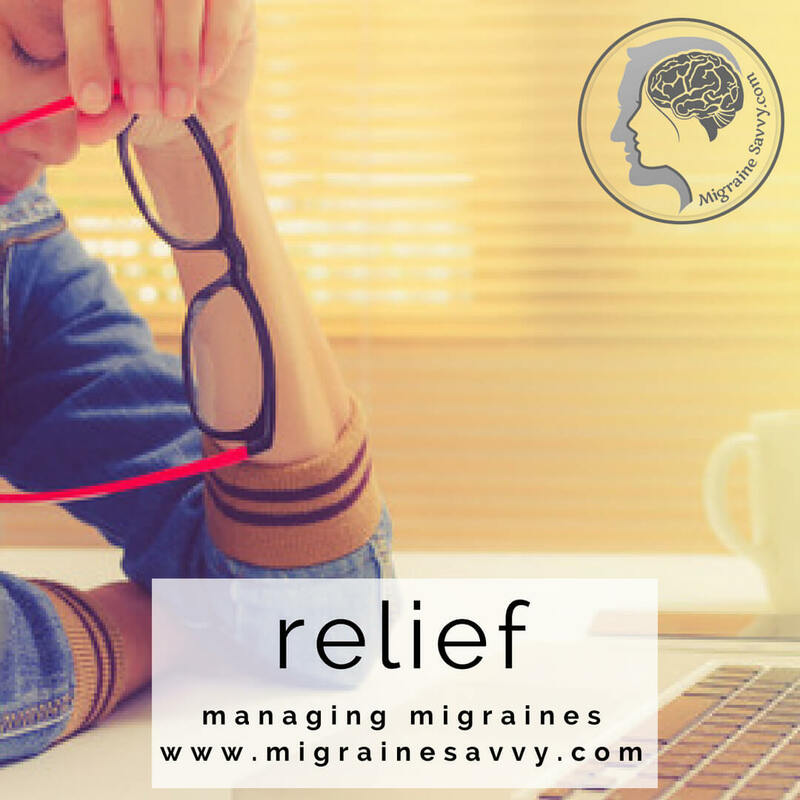 Most physicians recommend combining complementary or alternative treatment for migraines with mainstream medicines to find the most effective pain relief. Biofeedback has had great success as an alternative treatment for migraines. With Biofeedback, small metal electrodes are attached to your fingers. They give feedback about heart rate, skin temperature, muscle tension, brain waves, and other vital organ signs. It teaches you to control certain physical responses to stress in your body. It is useful in the early treatment of migraines. You can read more about it here - Biofeedback and Migraines. 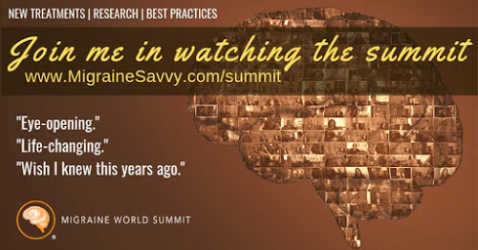 Avoiding migraine headache triggers is essential to managing migraine recurrence. These triggers are often food related. So changing your diet can be very effective in treating migraines. Keeping a migraine diary is a great place to start to help you and your doctor determine patterns associated with the attacks. I spent years on this with a migraine allergy elimination diet. It led to the conclusion that most of my migraines are not food oriented, with the exception of chocolate and alcohol. Regardless of my results – this is a very worthwhile option to try. This has become my favorite bit. Slowing right down and relaxing. Do you store extra tension in your neck muscles from the migraine attacks? That's pretty common if you get regular migraine attacks. Meditating, doing yoga and Tai chi and using biofeedback are great alternative treatment for migraines. I can recommend the Wild Divine Biofeedback System that teaches you both meditation and biofeedback training. Dealing with chronic pain is not easy! Studies have proven that the best results for pain management were from using pain medications along with stress management and relaxation techniques. Chronic recurring migraine attacks are also associated with depression. It’s a fact. 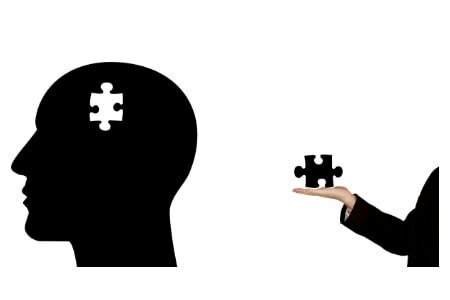 Learning effective coping skills, along with stress management, are important. Make sure you find professional migraine support if you need some extra help. Guided mindfulness meditation or some other form of meditation is a reliable relaxation technique you can do at home, at work, or whenever you need to. And it's free! Studies have proven that acupuncture for migraines can reduce attacks by releasing pain-reducing opioid chemicals called endorphins. It also stimulates the brain to release other types of chemicals and hormones in our bodies that transmit signals between different types of cells, including those in our immune system. And, it has been proven to have long term effects that can last for months after a series of treatments. 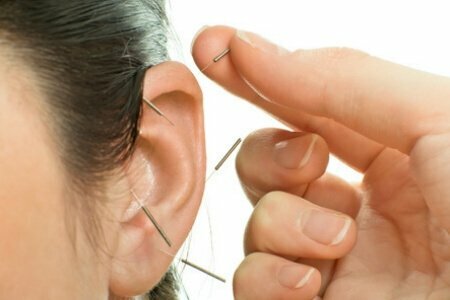 I used acupuncture weekly for 3 years to deal with the intensity of my migraine episodes and it worked quite well. I highly recommend trying acupuncture if you have not already. It has many beneficial effects for you to better manage life with migraines. Click here to read about daith piercing for migraines. There is a wide variety of herbs and supplements that are commonly used as alternative migraine treatments. 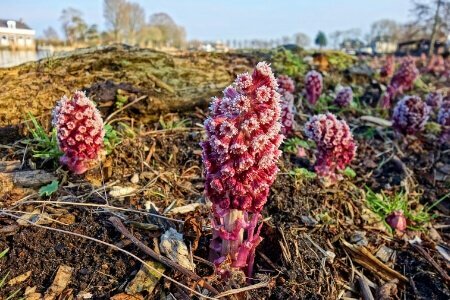 Studies provide some evidence that using butterbur and feverfew for migraines reduces the frequency and severity and helps with pain management. Although there is a lot of skepticism around supplements for migraines, I take mine anyway. They are important in my preferred proactive approach to health and wellness. And they keep me healthy despite having migraines. 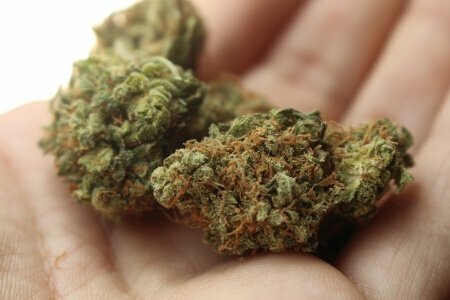 Even more controversial is CBD Oil for migraines - you can read about that here - CBD and Migraines: What’s the Deal? Massage is a great way to reduce stress and tension held in your body (women hold more than men). You already know as a migraineur that the back of the head, the neck, and the shoulders are tender spots. Massage is very effective at reducing tightness in these areas by increasing blood flow to them. The value of massage in treating headaches has not been demonstrated convincingly through clinical trials. Yet, it is a widely used alternative treatment for migraines. Manual therapies like chiropractic or osteopathic treatments may also help reduce the frequency of your migraine attacks. They also improve the bodily functions that improve digestion and sleep, all important to us migraine sufferers. Trigger point therapy in particular, has been proven to be an effective technique for pain relief. It fits in nicely with massages and other forms of bodywork. Some of the trigger points you can even reach yourself, for immediate relief. You are not alone in this, stay connected by joining the mailing list.